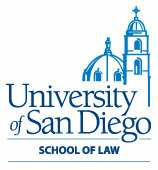 Allen Snyder practiced commercial law with a private law firm and poverty law with the San Diego Legal Aid Society before joining the faculty at the University of San Diego in 1978. Most of his teaching is in the legal clinics, including the areas of negotiations, interviewing and counseling, trial practice and live-client clinics. In addition, he co-teaches classes in law and medicine, and law and mental disorder. He has published articles in the field of patient competency and co-authored "A Practical Guide to California Evidence" (National Institute for Trial Advocacy) and "Mental Disorder in the Criminal Process" (with Professor Grant H. Morris). 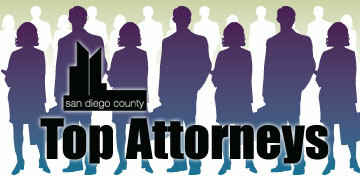 He has worked extensively with the National Institute for Trial Advocacy and the San Diego Mediation Center, and serves on numerous boards of nonprofit organizations.